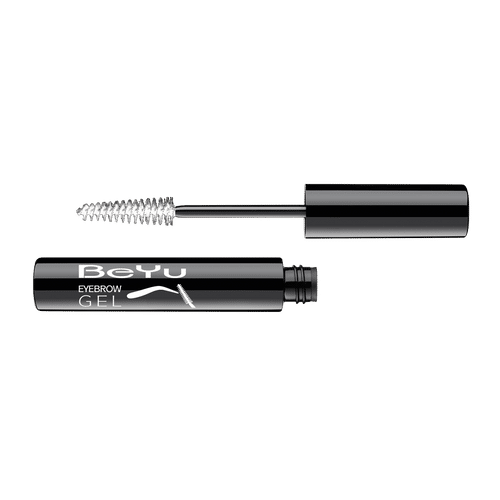 Beyu Eyebrow Gel has an integrated brush to give the desired shape to your brows. It makes your brows look naturally in shape, saving you from bad brows-days. Natural and well cared-for fixing. Brush gets the brows into shape.